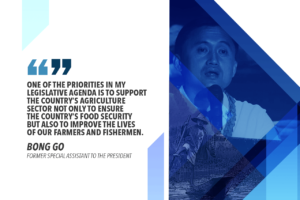 Malacañang said it is not surprised that former Special Assistant to the President (SAP) Bong Go climbed to third spot in the latest Pulse Asia senatorial survey. “Given the fact that he is very visible, I am not surprised why he is within the top three. 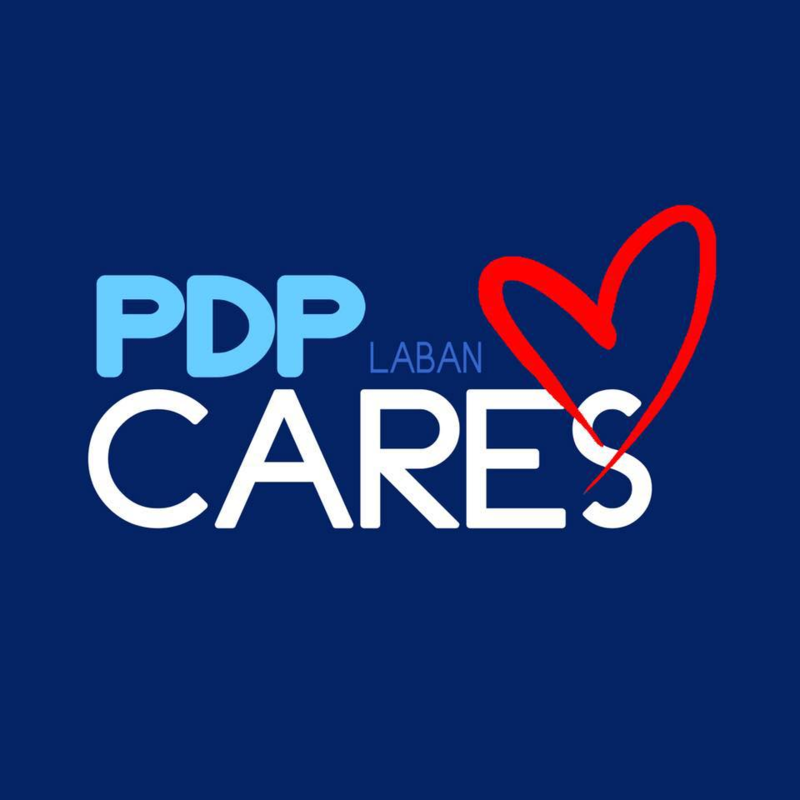 He’s very visible and as we know in this election and for that matter, previous elections, awareness is number one consideration,” Presidential Spokesperson Salvador Panelo said in a briefing. Panelo cited the importance of visibility for a candidate’s winning chances. “He may be very good, but if the people are not aware of your name my goodness, wala rin (it will turn out as nothing),” the palace official said. The Chief Presidential Legal Counsel also attributed President Rodrigo Duterte’s endorsement of Go to the former SAP’s surge from 6th to 12th place in January to 3rd to 4th place in the Pulse Asia survey conducted on Feb. 24-28. “Very strong ang endorsement niya (President Duterte’s endorsement is very strong). Apart from that, you must remember that for the last three years Bong Go has been very, very visible, print, media, television. You always see him when you see the President he is there, either he is beside him, he is talking to him or at the background. In all events he is always there. So the awareness is, very high,” he said. Panelo also believes Go has not violated the election laws. 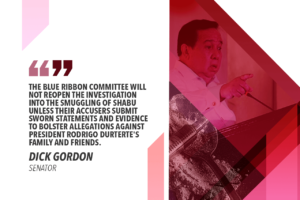 “I don’t think Bong Go will be violating any election offense,” he said. Panelo said those who have accused Go of engaging in vote buying when he allegedly distributed cash assistance to fire victims should just file a case. “Why don’t they file if that is what they believe in? You know I looked at the provision, baka mahirapan eh (they might have a hard time proving their case). Kasi (Because) what it says there is ‘that will induce the voter to be influenced by what he give.’ Eh mukhang iba ang situation dito kay (The situation is different here with) Bong Go sapagka’t (because) these are donations and they are fire victims. Pangalawa (Second), I read also na (that) it was not even him who gave the so-called ‘cash donation’,” he said. With 53 percent, Go is tied with reelectionist Senator Juan Edgardo Angara, who earned 52.2 percent for the 3rd to 5th spot. 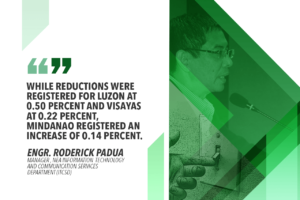 The recent Pulse Asia survey also projects Go on a definite upward trajectory with less than two months before the May 13 mid-term elections.